Has it really been over a month since I last posted??? Time seems to go by so fast. I have been stitching, but nothing new, really. I've tried to focus on my SAL for I Sigh Not For Beauty as well as the Spanish Mystery Sampler. Mind you, I have been acquiring new charts and fabrics for my stash non stop (you can see pictures below), but only stitching the two mentioned. Oh, and also working on a Shepherd's Bush Christmas stocking for a special little girl in my life. So nothing new happening, other than the fact that I'll be going to Hawaii for a week in July. But that is not the best part, the best part is that my niece Marina is flying all the way from Spain to spend some time with us and she'll go to Hawaii too !!!!! I am so excited to have somebody from home come and visit. Marina likes to stitch too, so I can see us having some cold drink by some nice corner of the resort we are staying in just stitching and talking. And it even gets better, because my long time dream of swimming with dolphins is becoming true on Friday July 22nd !!!!!!! I am so excited I can hardly wait. I have always loved dolphins and since I was a little girl have wanted to jump in the water with them. What incredible animals they are.. It will be a great experience. Well, enough of my dreams because you come over here to see some stitching, right? 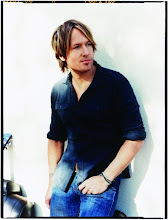 So you scroll down to see pictures and enjoy !!! If you don't think my work is that interesting, please jump over to Katrina and Siobhan's blogs to see the beautiful AotH all finished !!!! They both did such a beautiful job. Parece mentira que haya pasado mas de un mes desde la ultima vez que escribí algo en mi blog. He estado haciendo punto de cruz, pero nada nuevo. Me he dedicado al Sampler I Sigh Not for Beauty y también al Spanish Mystery Sampler. Por supuesto, he estado comprando nuevas telas y diseños (abajo podéis ver algunas fotos) y también estoy bordando una de las medias de Shepherd's Bush para una niñita muy especial en mi vida. Otra cosa que os quería contar es que me voy de vacaciones a Hawaii en Julio, pero esa no es la mejor parte, la mejor parte es que mi sobrina Marina se va a venir con nosotros. Estoy muy ilusionada y feliz de que alguien de casa venga a visitarme finalmente !!! Ya nos veo a las dos en algún rincón de Hawaii bebiendonos algo fresco y haciendo punto de cruz. Y hay algo aun mejor.... mi sueño de nadar con los delfines se va a hacer realidad finalmente el 22 de julio !!!!! Me encantan los delfines y desde hace muchos años he querido nadar con ellos, y al fin lo voy a conseguir. Me hace muchísima ilusión. Bueno ya basta, que al fin y al cabo, me visitais para ver el punto de cruz, verdad? Abajo hay unas cuantas fotos de mi trabajo. Below is my Spanish Mystery Sampler. I really LOVE IT !!! The more I stitch it the more I love it. Such a beautiful design. And this is my progress on I Sigh Not For Beauty. It is a nice stitch too, but I am still not loving the fabric at all and I wish I had chosen a different one. I used the one the chart calls for, but I really think the picture on the cover of the chart uses a different one because it is a much warmer color. I wonder why the chart asks for this one. Y este es mi I Sign Not For Beauty. Es facil de bordar, pero no estoy muy enamorada de la tela y me arrepiento de no haber elegido otro color. This is the first of the Shepherd's Bush Christmas Stockings I am stitching. This one and another one will go to two very special little girls in my life. They are easy to stitch, but kind of big stitches. I am used to stitch on 40 ct a lot, so it feels a bit weird to stitch on this big count. Esta es la primera de las dos medias de Navidad (¿como las llamamos en español? ¿medias de Navidad?) de Shepherd's Bush que estoy bordando. Son faciles de bordar, pero los puntos son tan grandes que me resulta un poco incomodo. Estoy acostumbrada a bordar en lino pequeño y estos puntos tan grandotes no me gustan mucho, pero el diseño es precioso y muy divertido. Abajo podeis ver algunos de los diseños que he comprado y que estoy impaciente por empezar. Algunos van a llevarme mucho tiempo !!! Son: Helen Vertue, Jane Atkinson, Country Life Sampler (este me encanta), Ann Tarbox, Jenny Bean y Garden Fair (este tambien me encanta). Todos son reproducciones de samplers históricos. My husband went to Texas and below is the gift he brought me. Girls, whatever happened to diamonds !!!! He brought me a Scorpion Sucker........ literally. 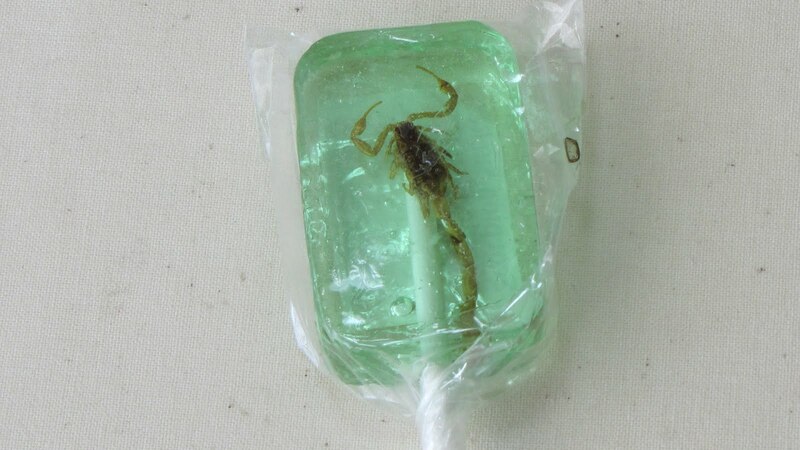 You can see the sucker scorpion inside the candy !!! Is that gross or what??? No way I am eating this baby... Honey, I love you, but.....get a clue !!! Mi marido fue a Texas en viaje de negocios y este es el regalo que me trajo. Chicas, ¿¿donde están los diamantes???. Me trajo un chupachup con un autentico escorpión incluido !!!! Dentro del chupachup podeis ver el escorpión. Que cosa mas asquerosa. Y la gente se come esto !!!! Well, I do thank you for stopping by and taking the time to read my post. Keep checking in as I am planning on a nice give away soon. Also, make sure you check my wallets here: www.stitching-4-joyshoppe.blogspot.com. There are some new ones and there will be many more soon !!! Os agradezco que hayáis pasado por aquí una vez mas. Espero que lo hayáis pasado bien. Os deseo una buena semana a todas !! 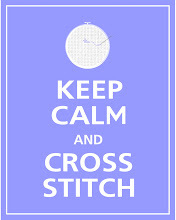 Enjoy your week and stitch !!! Your Sampler is so so beautiful. Enjoy your trip to Hawaii, I just finished reading Aloha Quilt. I will be in New York w/my grandchildren showing them where their Dad hung out. 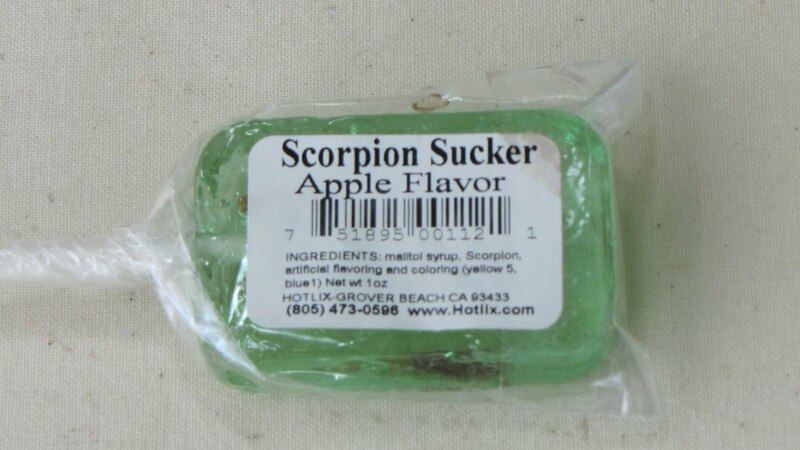 LOL about the scorpion sucker! Isn't that the grossest thing? Lucky you for the trip to Hawaii and swimming with dolphins. Love the Spanish Mystery sampler--just love the colors. And I know you're not thrilled with the fabric on the Sigh Not sampler, but it still is pretty! Your stitching is beautiful. I love both the samplers you're currently stitching. Wonderful news about your trip to Hawaii... lucky you! Great collection of charts to stitch too. OMG! Are they serious about that scorpion sucker?! ACK! Diamonds would have been nicer for sure. lol! Love your Spanish Mystery Sampler -- just gorgeous! The colors are wonderful! Love your SB stocking so far too! And Sigh Not is pretty -- bummer you don't like the fabric though. I'm so enjoying my wallets! Thanks again! Ack! Scorpion sucker? Do people actually eat those?! Natalia, your Mystery Sampler really is pretty! I can see why you are enjoying it so much. Both your WIPs look fantastic. Both those samplers are wonderful and I love all your new stash. Scorpion sucker??? I think that I'd pass on that too! Good conversation piece though. Love your samplers, the Spanish Sampler especially is just gorgeous. I still say coffee dye when you are finished would nicely antique the Sign Not for Beauty. And pretty stocking. I do think diamonds would be a better gift, LOL. At least you have a Hawaiian vacation and good company ;-). Beautiful stitching! I love your progress on all of your projects. I need to get back to stitching on my SB stockings but it's like you said--after working on 40 ct, it feels so weird to be working on the stockings! That scorpion sucker is freaky! LOL. Your stitching is beautiful and you have a lot of wonderful sampler charts there to choose your next project! OK about that scorpion sucker.....that is just gross!!! Yuck!! Wonderful vacation plans!!!!!! We did the dolphin swimming last year too and it is really amazing!! Enjoy! I really want to stitch that Spanish Sampler. It is so pretty and everytime I see yours I decide I need to have it! Your I Sigh Not for Beauty is gorgeous too. I'm sorry you're disappointed in your fabric - it looks so pretty. Natalia, your stitching is really beautiful. I'm liking that Mystery Sampler more and more. I'd have to pass on the sucker, too. Everything looks wonderful (til I got to the sucker LOL). I love your samplers progress and the stocking wil be gorgeous. They are fun. I did about 12 of them and loved how quick they stitched up. LMK if you need a poattern to borrow. i stil have all the ones I did. Can't wait to see everyone. Qué de labores tienes por hacer, eso es bueno ya que poco a poco se van bordando. Yo tengo varias entre manos y también algo de packwork. ¿Que tal tus perros? Son preciosos.